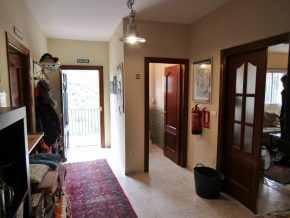 The main building is accessed via a hallway with a WC to one side. 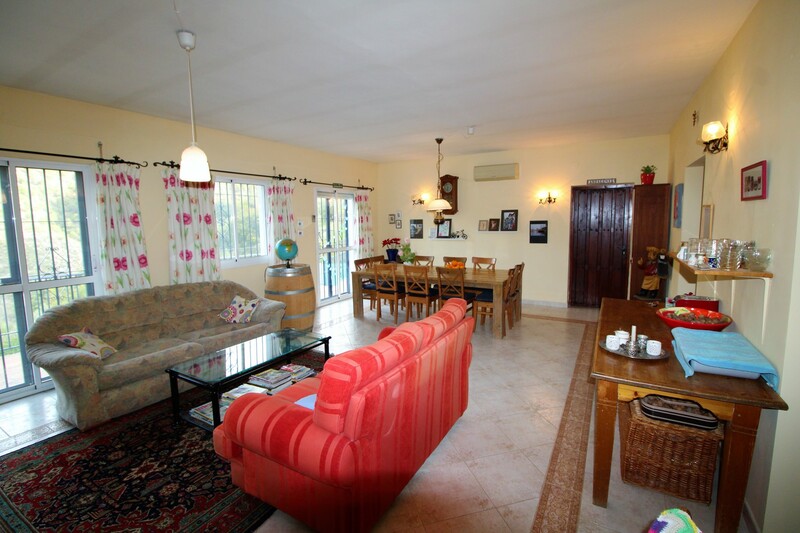 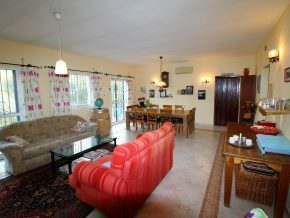 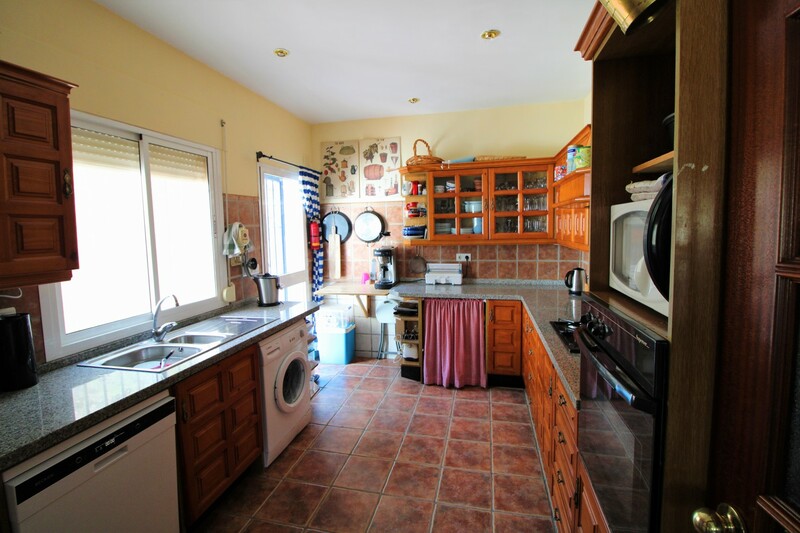 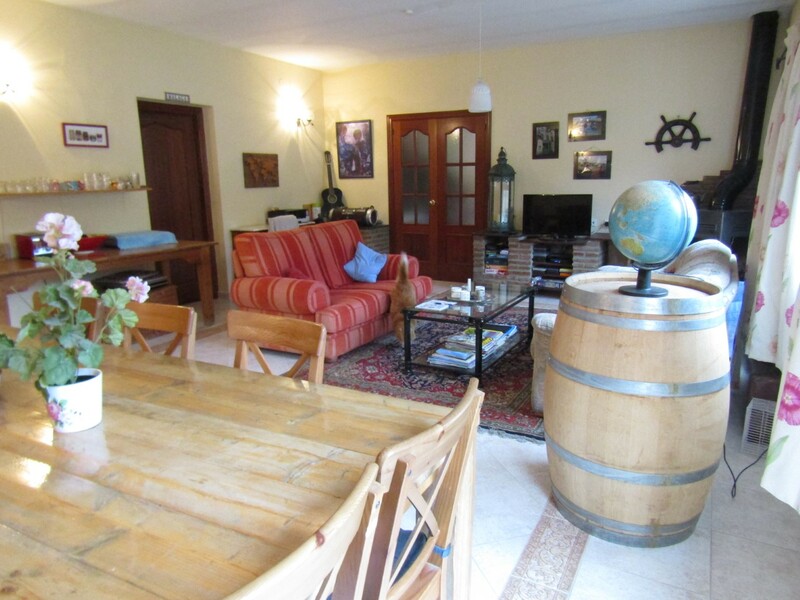 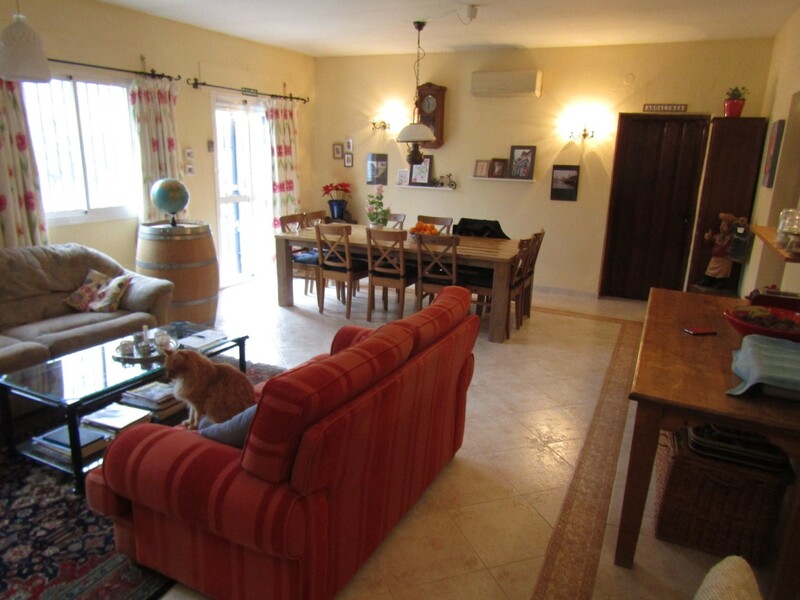 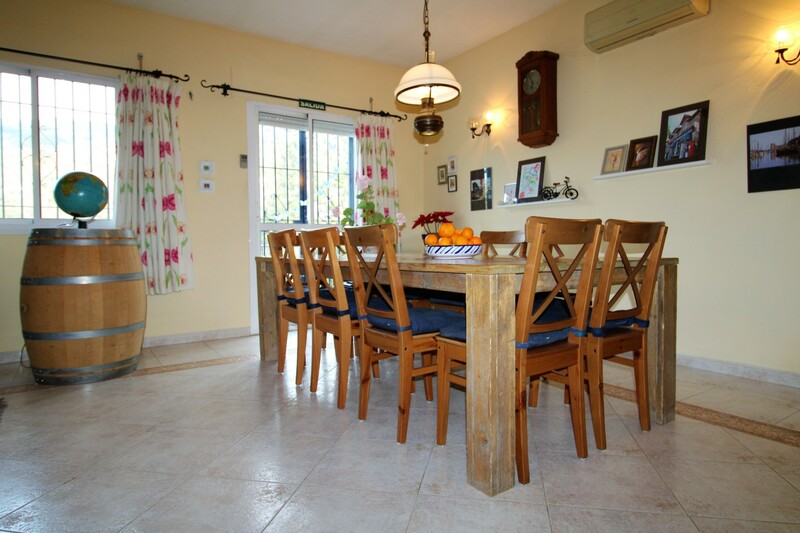 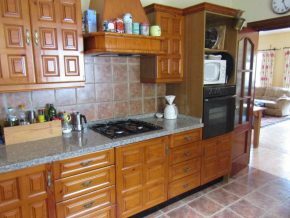 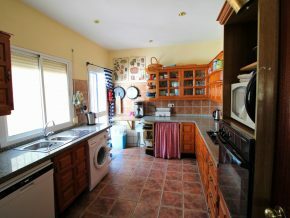 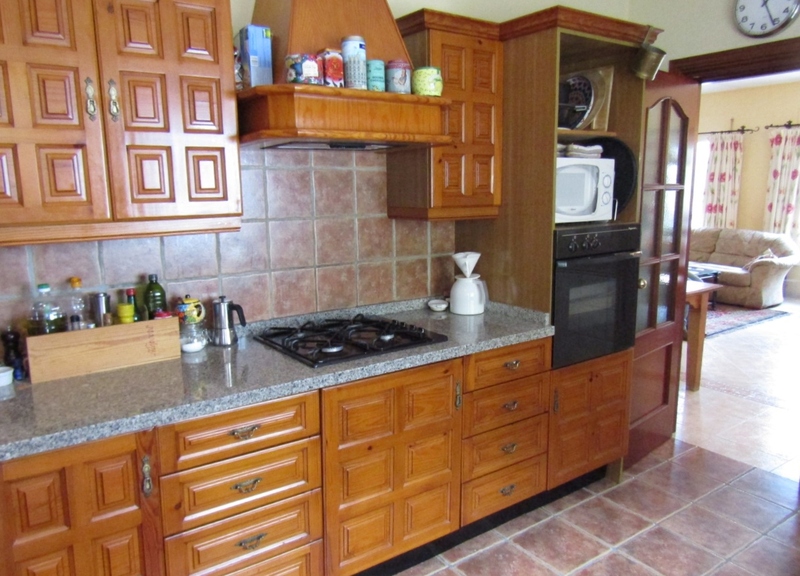 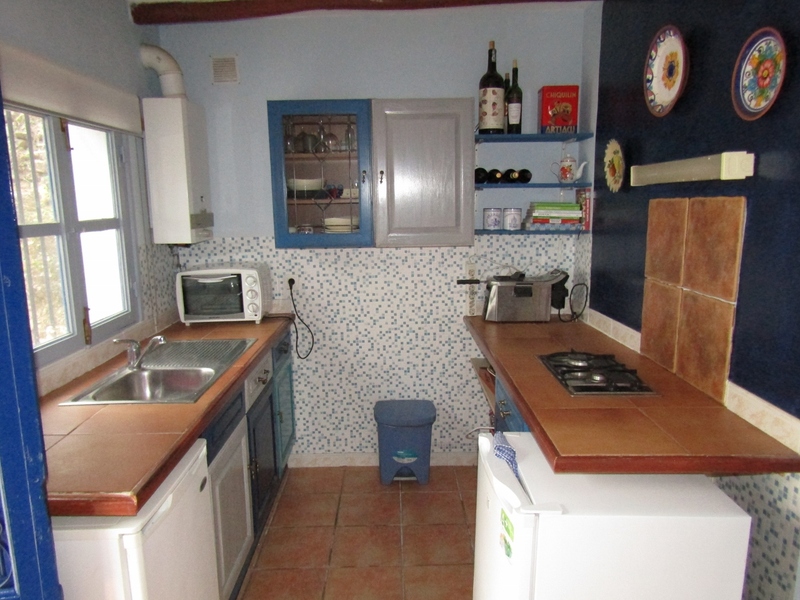 To the left is the large living room and dining room, perfect for breakfasts and other meals for guests, as off this room is the kitchen, fully fitted and equipped. 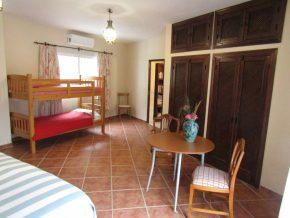 Leading off the main living area, or from the hallway, are 5 of the 7 guest rooms, consisting of one large family room with double bed and bunk beds, and three double or twin rooms each with its ensuite shower room. All have air conditioning. 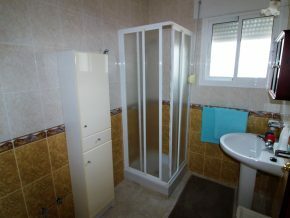 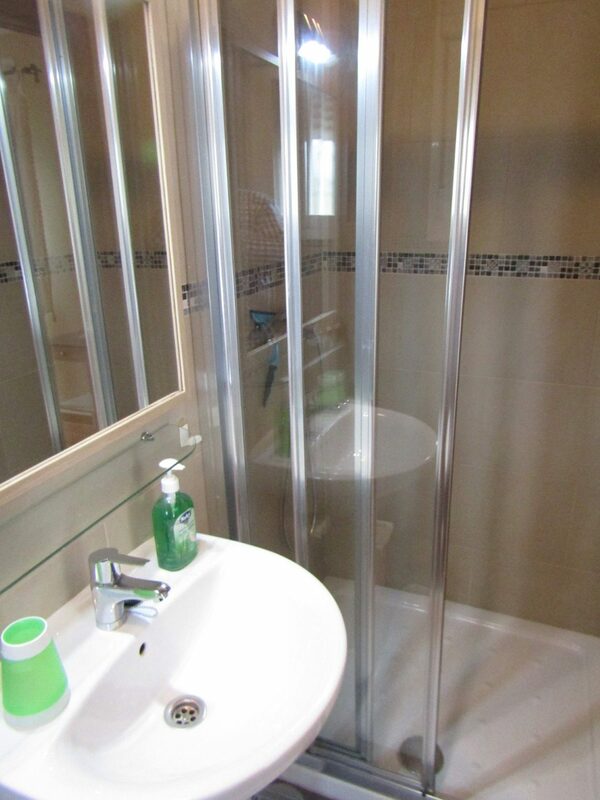 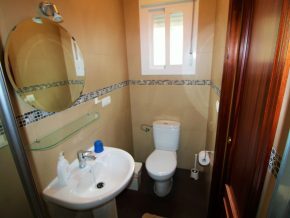 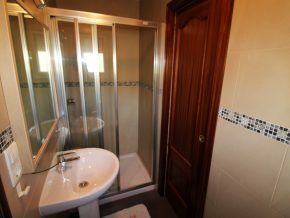 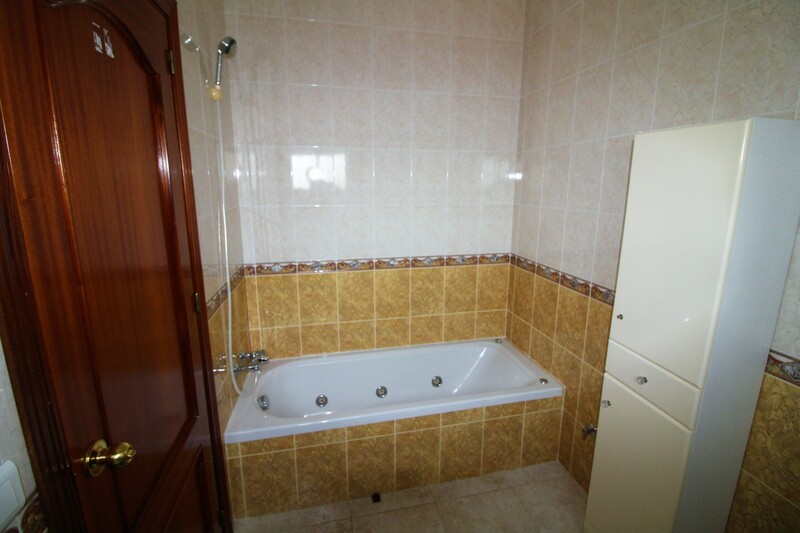 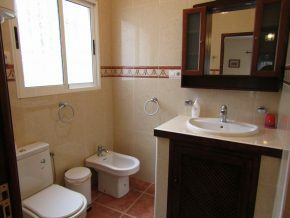 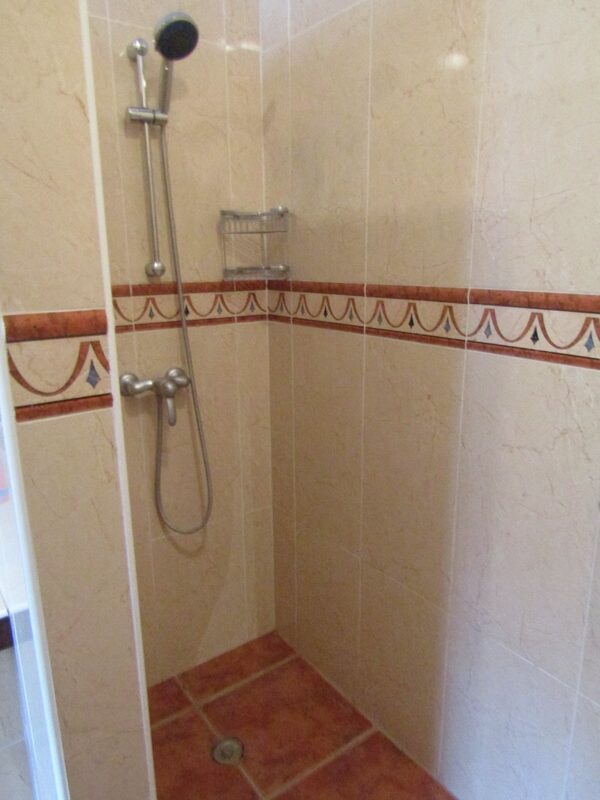 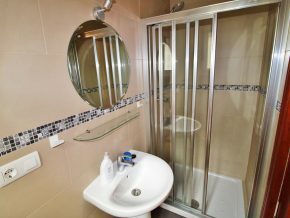 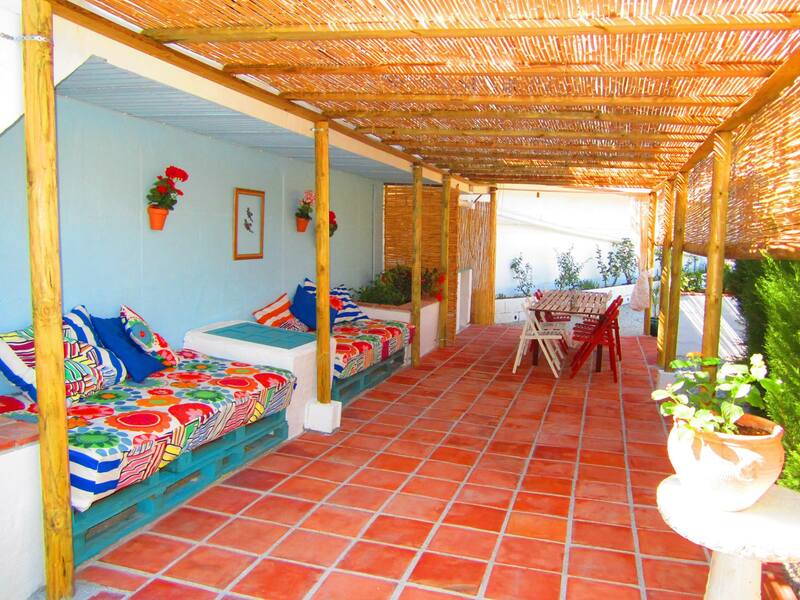 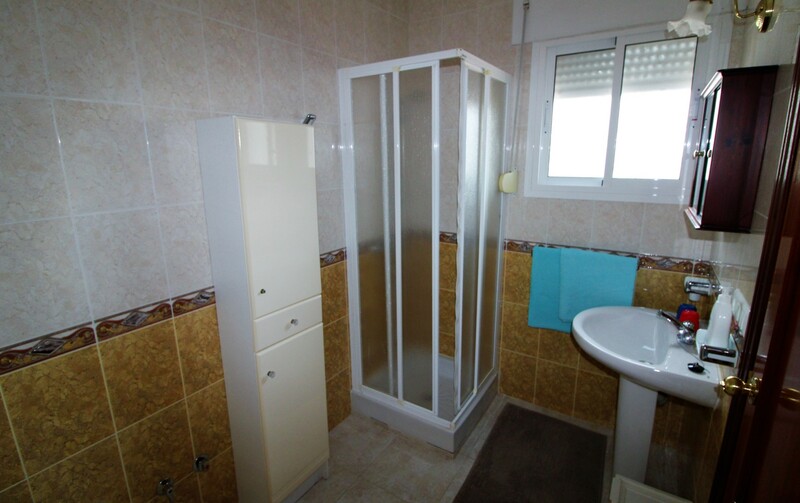 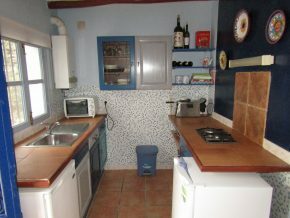 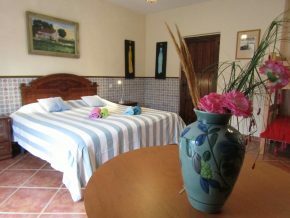 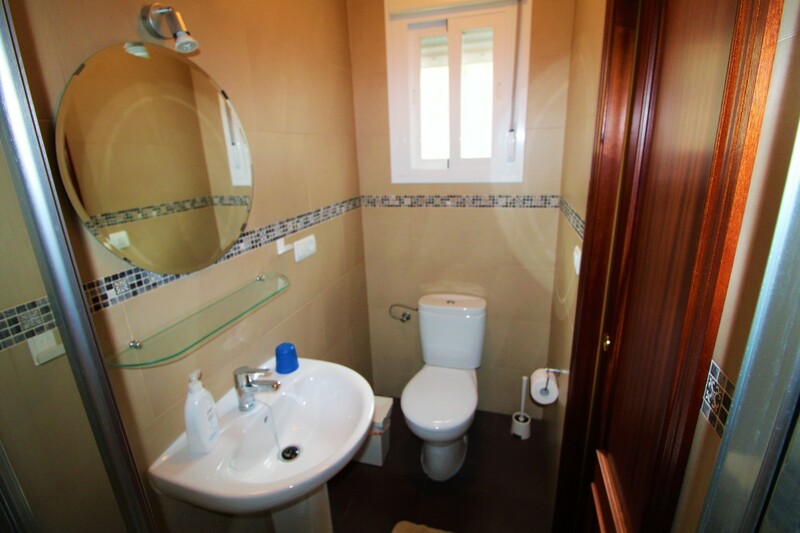 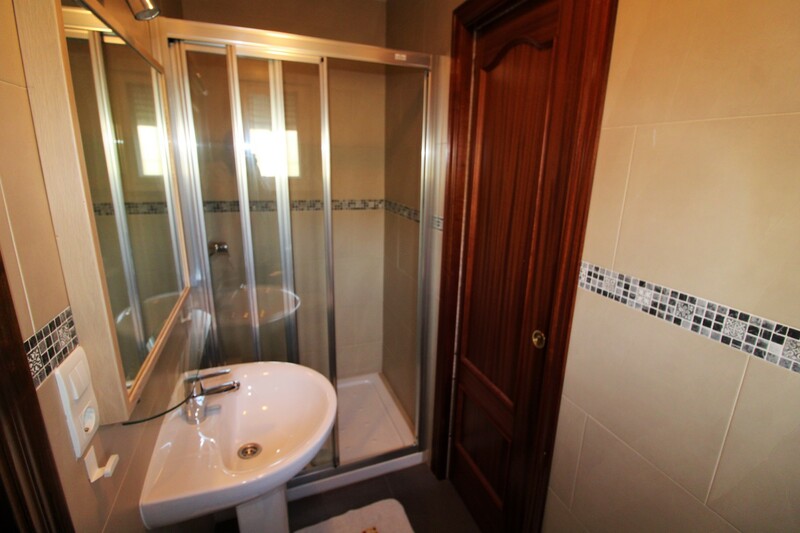 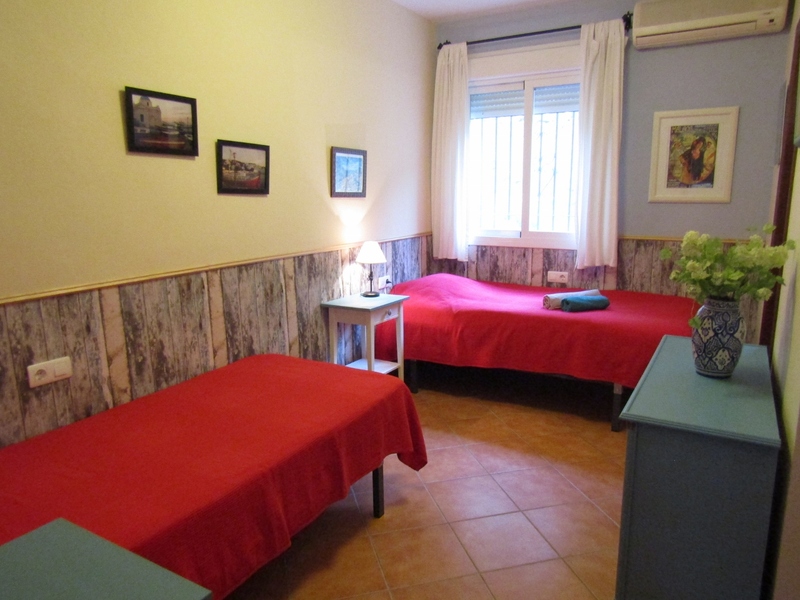 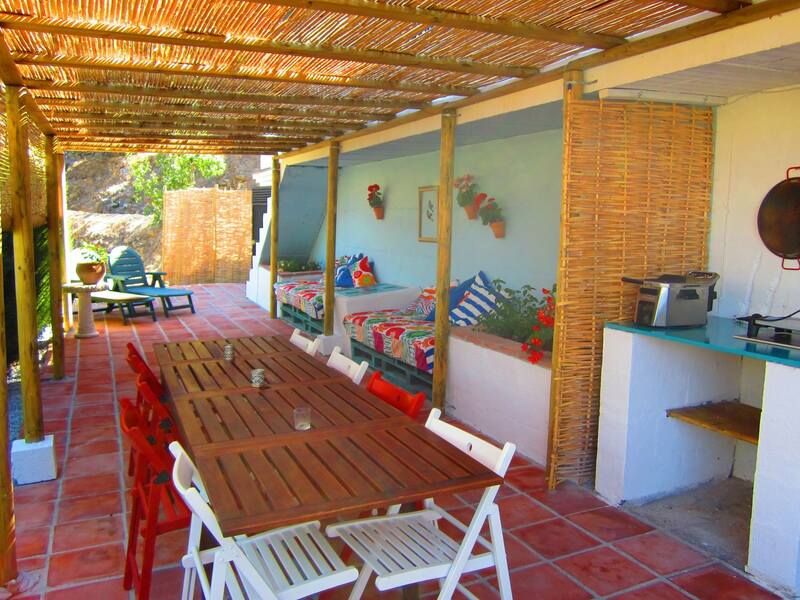 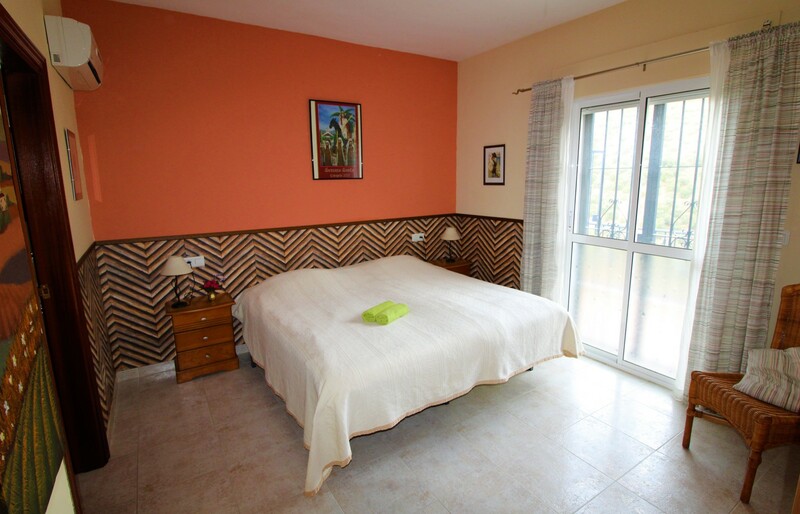 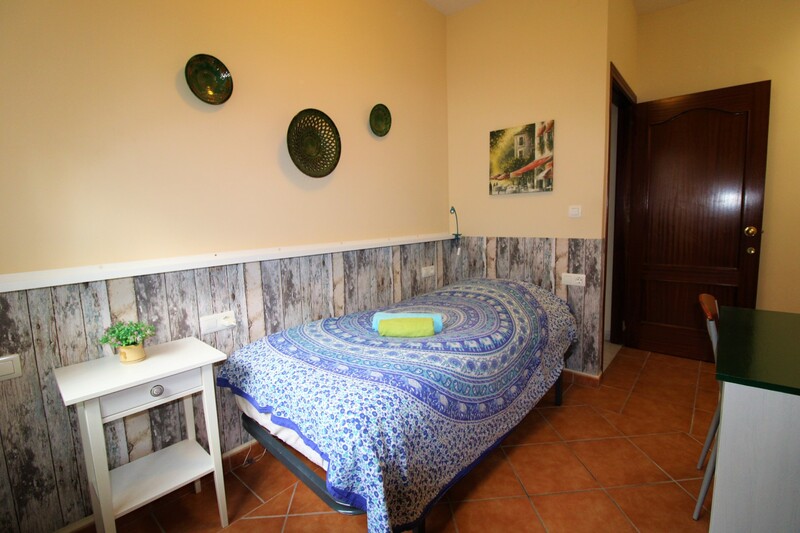 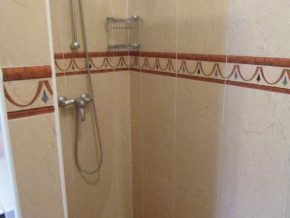 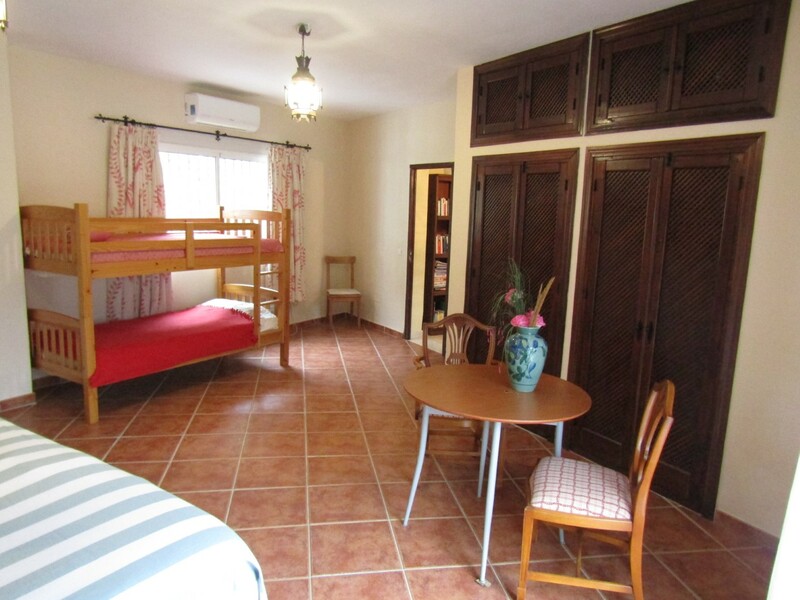 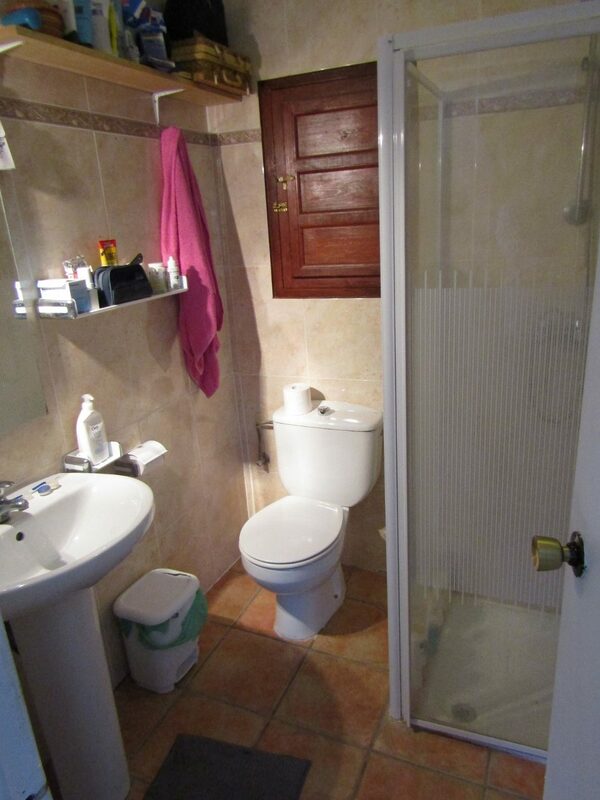 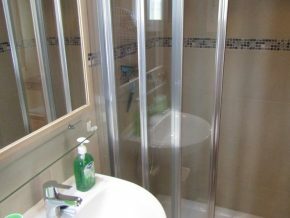 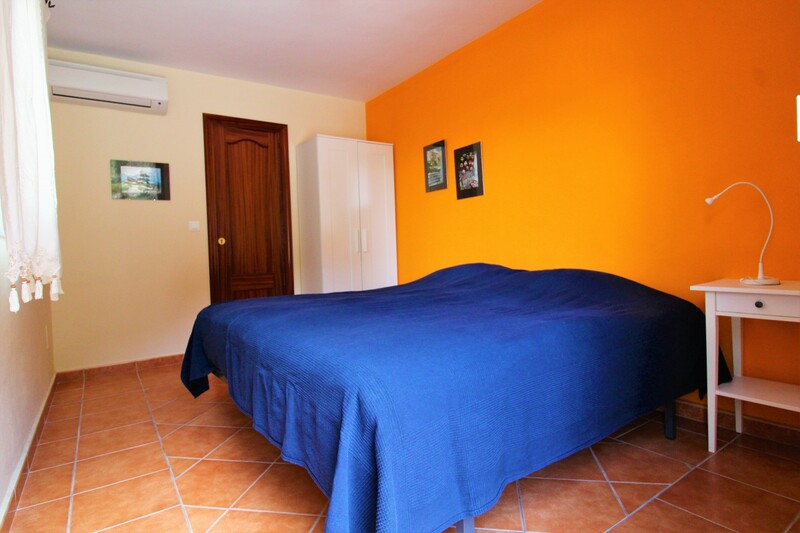 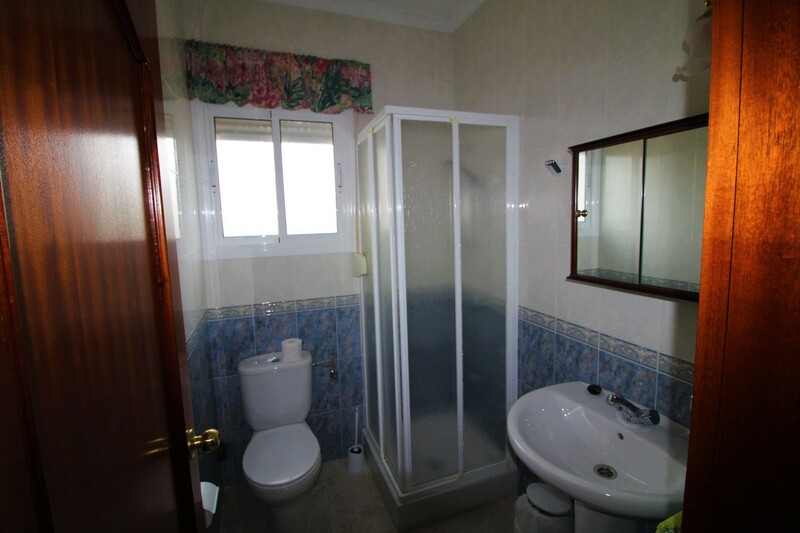 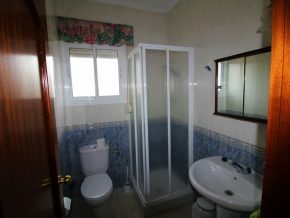 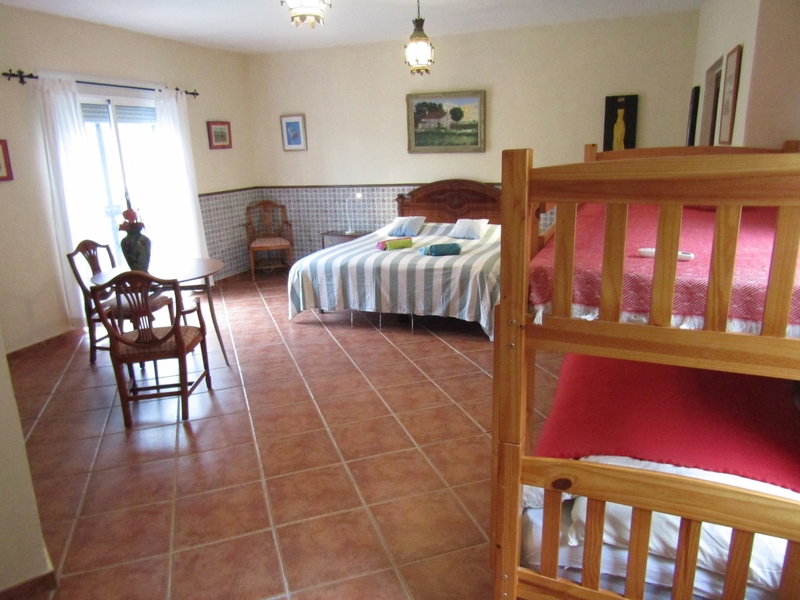 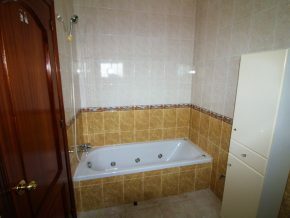 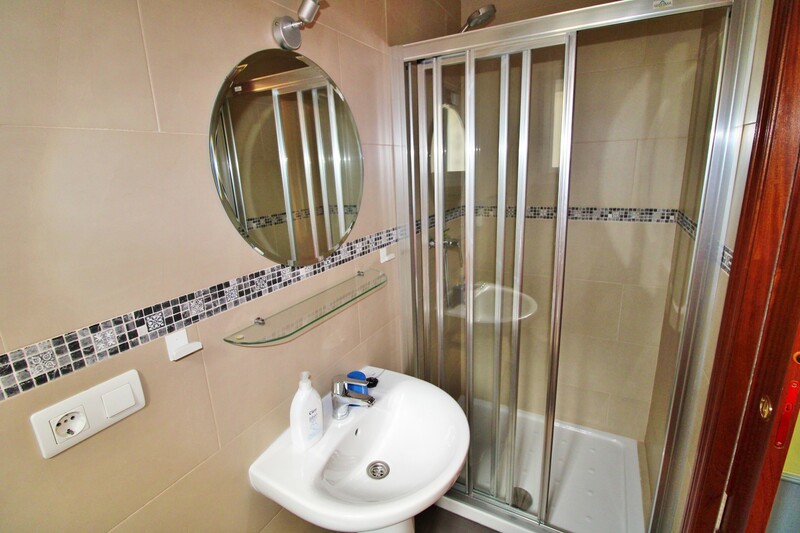 Consists of two rooms, both with ensuite shower rooms and air conditioning. 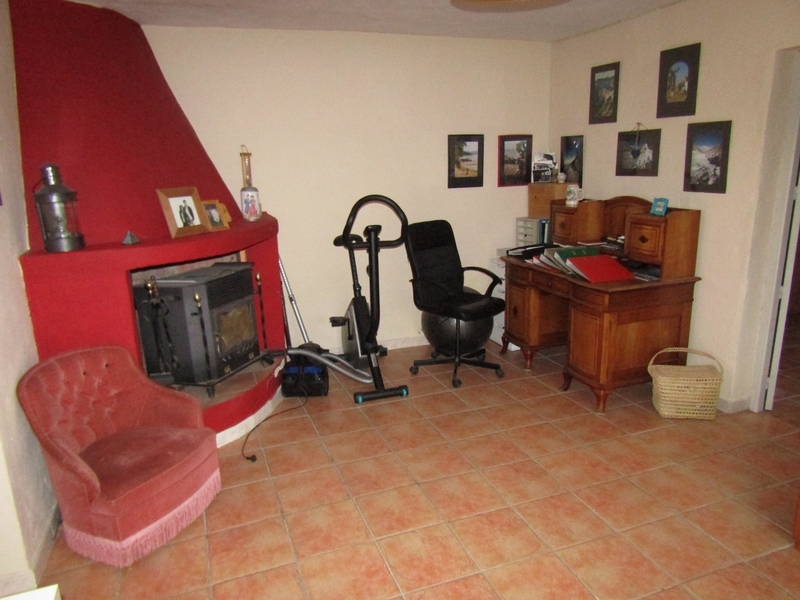 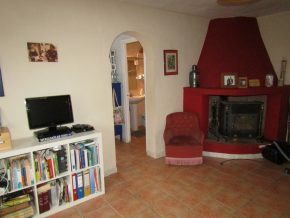 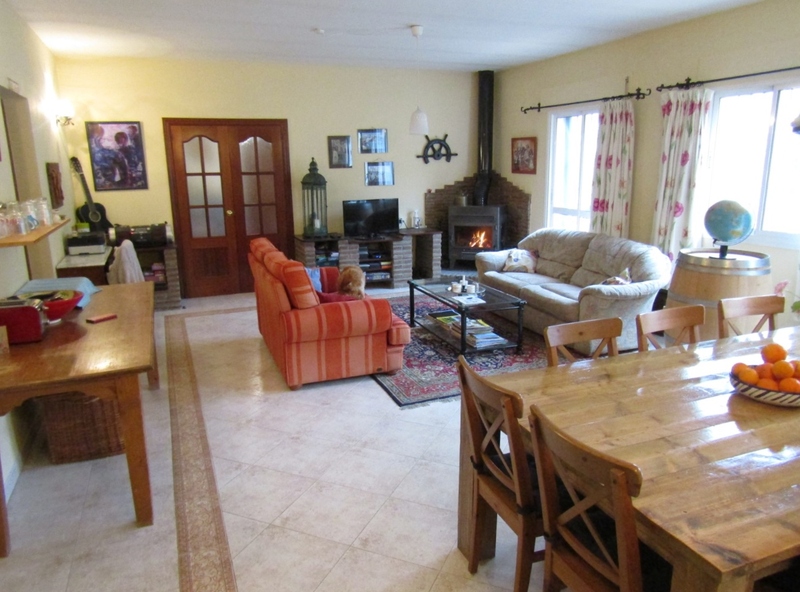 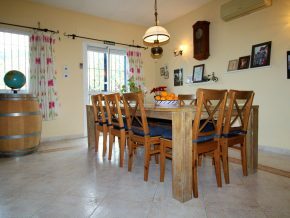 Consists of open plan dining room with fully fitted kitchen, and beyond, a comfortable living room with a large woodburner. 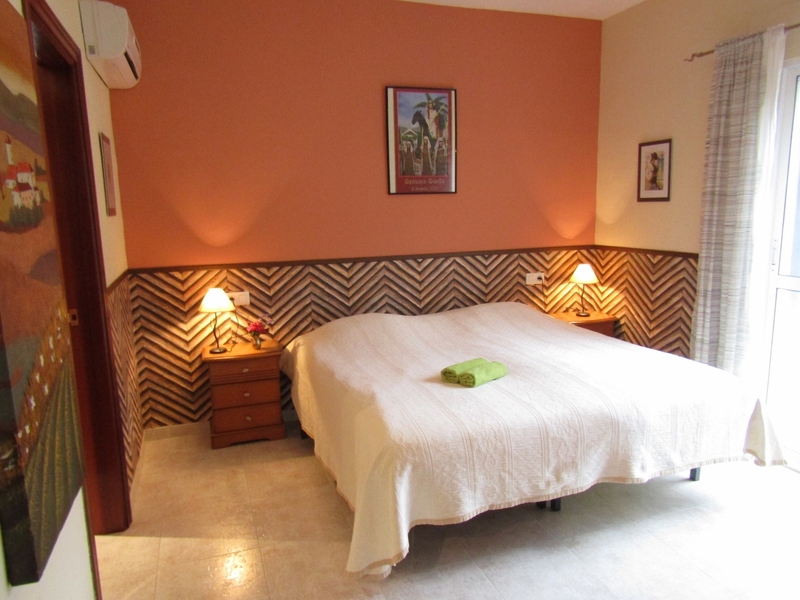 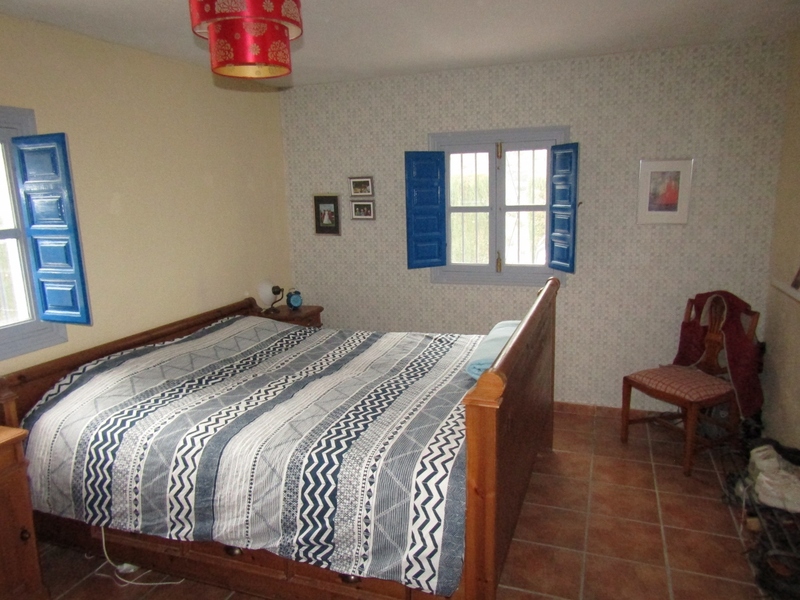 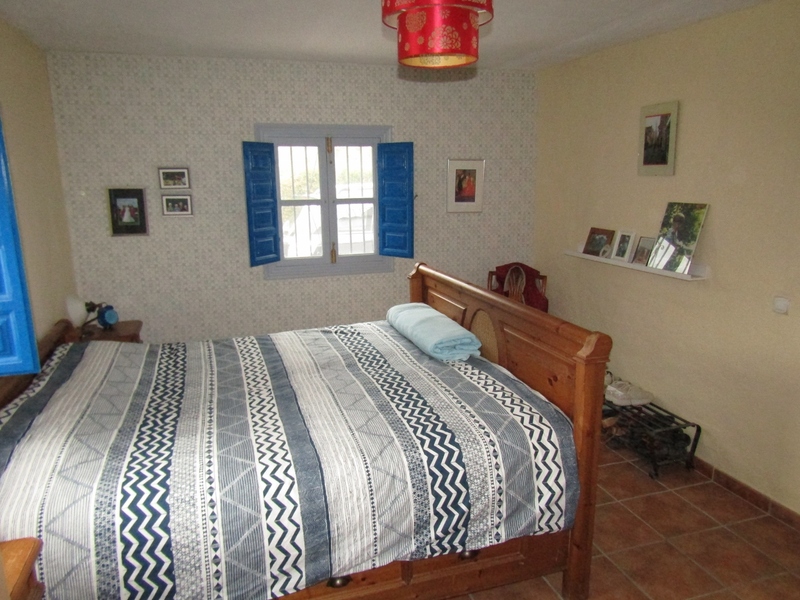 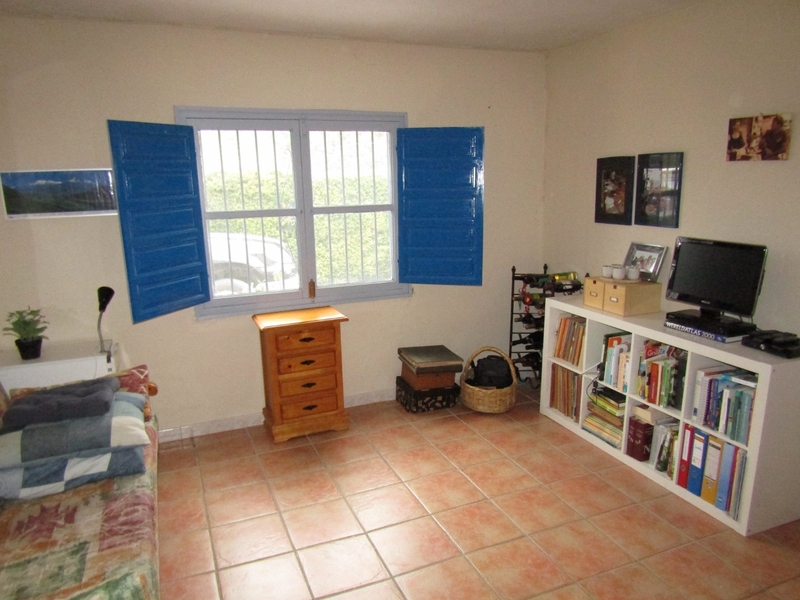 Beyond the living room is a large double bedroom and a bathroom. 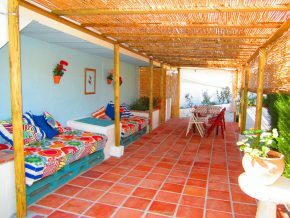 There is a large terrace above the private house. 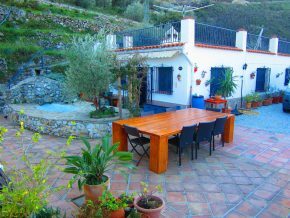 Around the buildings are gardens consisting of a large outside eating area with outside dining table and a decorative pond, and a large covered terrrace area. 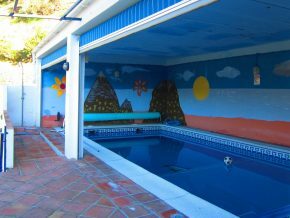 The pool (8 x 4m) is covered, but open on one side, with a cane covered relaxing area next door. 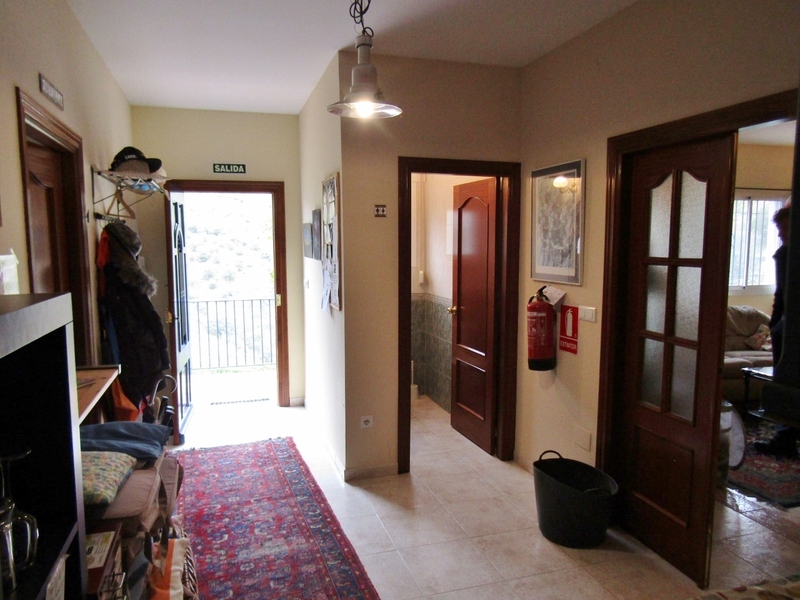 Below, accessed via a few steps, is a lower level, where the two lower house rooms are located, is a flat area that could be used for growing vegetables and trees, and there is extra parking space here too. Additionally there is a camping area, ideal for a camper van or yurt. 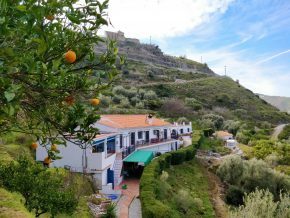 And on the upper slopes, fruit trees, including 13 orange trees, line the edges of the plot. The gardens have irrigation water, which is independent from the mains (town) water supply to the house. 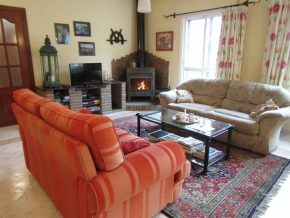 This delightful and comfortable complex has beautiful views over the mountainous hills of this very lovely area, renowned for its wildlife and spectacular scenery that attracts nature lovers, walkers and activity holiday makers all year round. 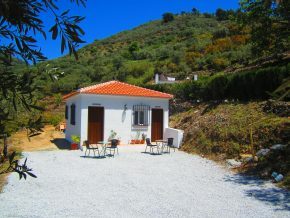 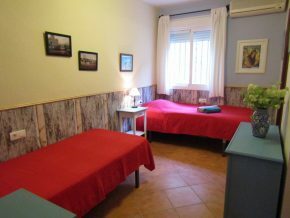 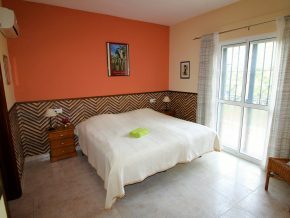 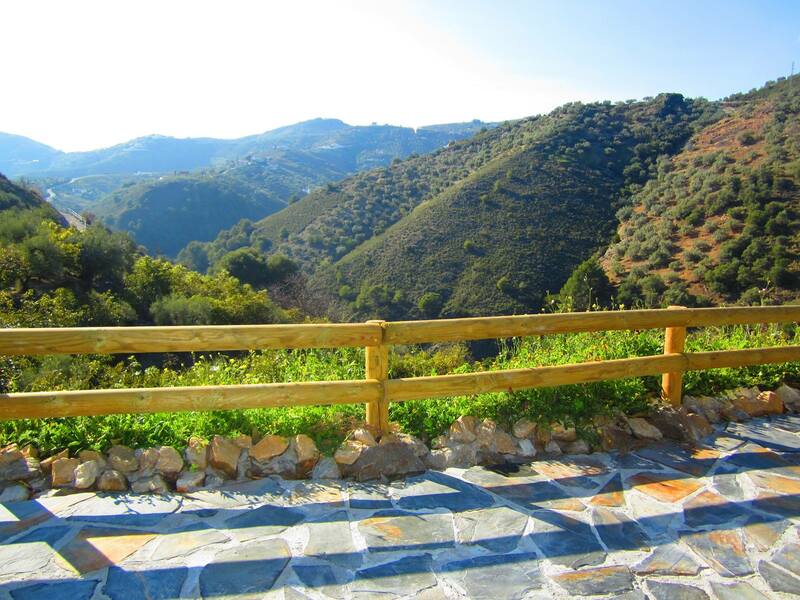 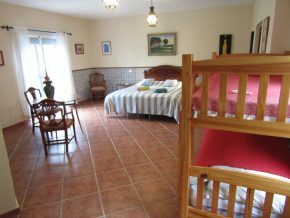 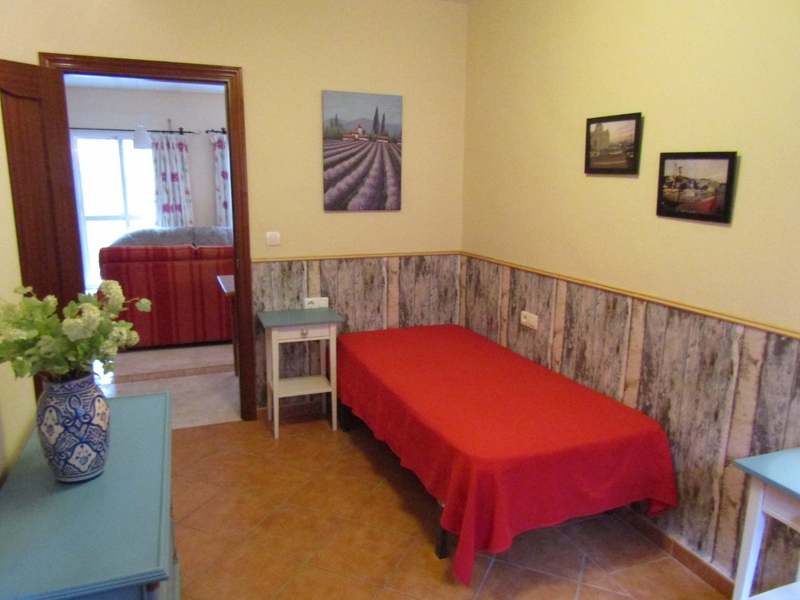 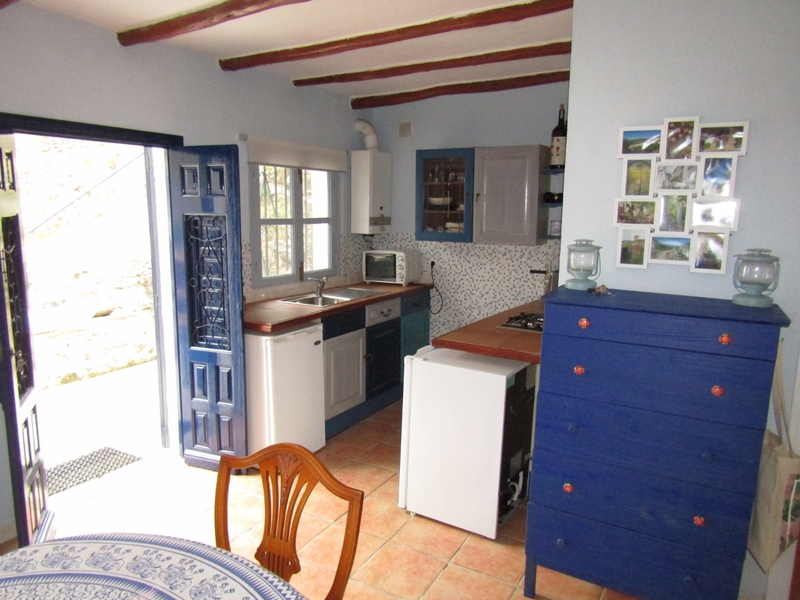 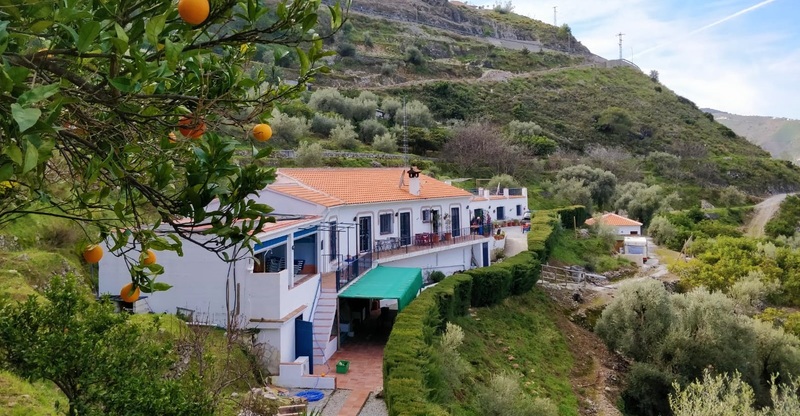 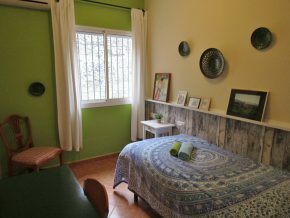 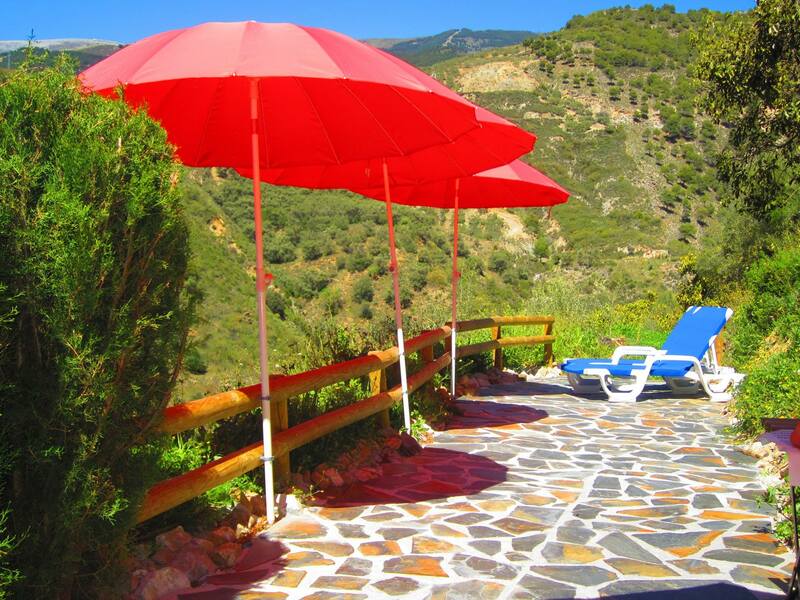 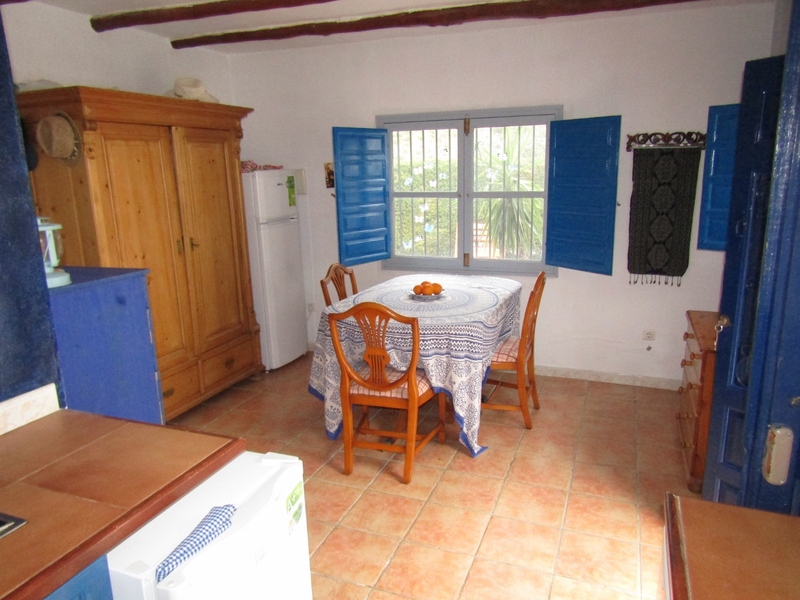 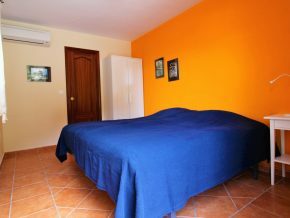 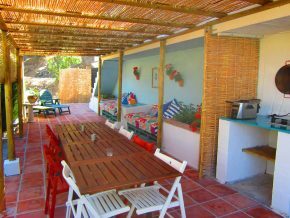 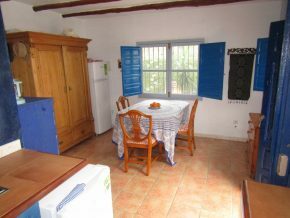 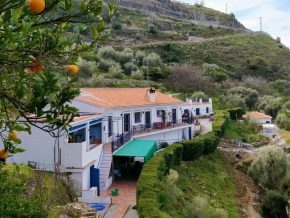 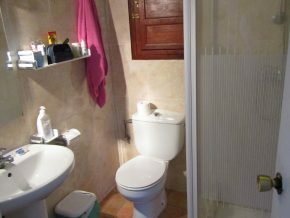 This is perfect for a couple wishing to take on a turnkey B&B business and begin a new life in the mountains of Southern Spain.